Hey everyone! So if your reading this, that means you are subbed to my blog. This post isn’t going to actually be featured on my blog at all. Honestly I feel like this is one of my safe spaces where I can talk to people who have been with me since the beginning without judgment. And I need to work some stuff out and the best way I do that is through writing! I would be able to rock beanies! Morning routine cut down to no time! As I am writing this the answer is pretty clear but I am still scared shitless. The con list is all what ifs and uncertainties while the pro list is mostly definites. I think I know what I want and need to do but now it’s just a matter of letting go and having the courage to actually do it. Not only from a physical stand point, but emotionally I feel like this would be extremely empowering and just another step in discovering who I really am. It will force me out of my physical and mental comfort zone. So there it is, I haven’t made a decision yet, but I probably will in the next few days. I do want your guys input! Thank you for sticking with me through this insane journey! Previous Post Week 44 weigh in! Next Post I Actually Shaved My Head! Go for it! If you hate it, you can always invest in a wig. i think it’s amazing idea! I ment I regret NOT shaving it not cutting it very short, I actually loved it short! I concur with shaving it off…. beanies, scarves, bandanas, earrings, do wonders! ALSO – you might ROCK IT – and LOVE IT! 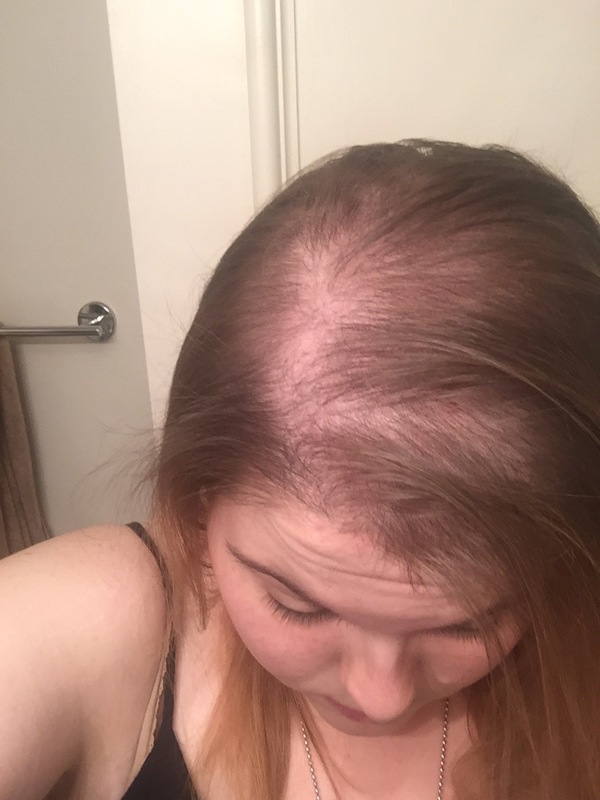 It will grow back – – – and to lose the stress of de-clumping every day wouldn’t be so – well- annoying, etc. 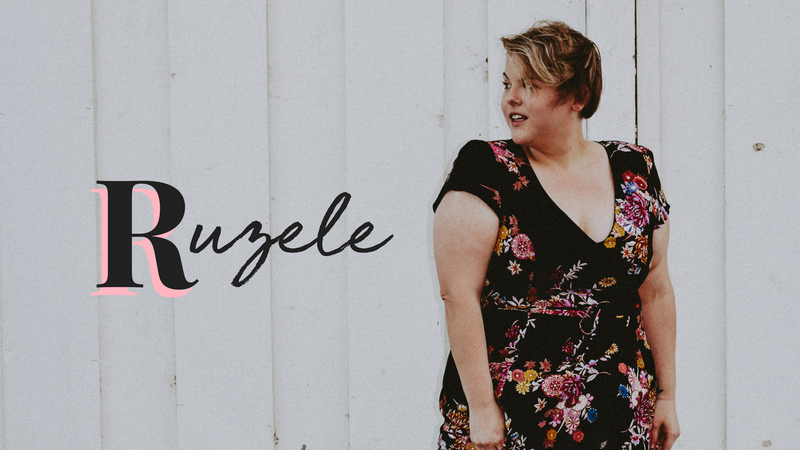 I bet you’ll rock it Ruzele! You are beautiful, so the hair is unneeded. And maybe it just needs to start over! Good luck in your decision.